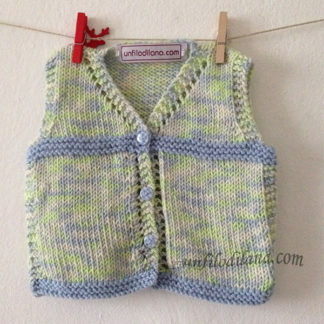 A cardigan is a garment that can not miss in the wardrobe of a child. 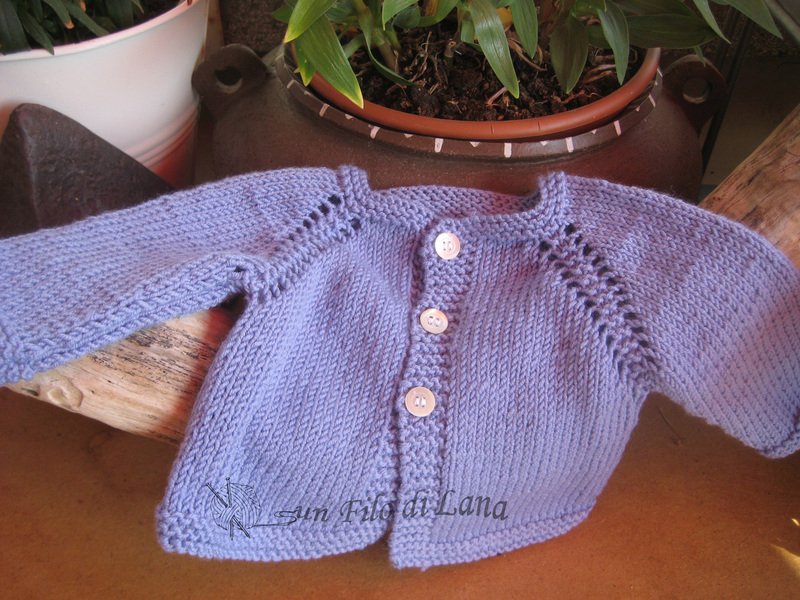 This is what I called “Lillà”, and it is a small cardigan for newborn or premature, in pure lilac-colored merino wool (hence the name). 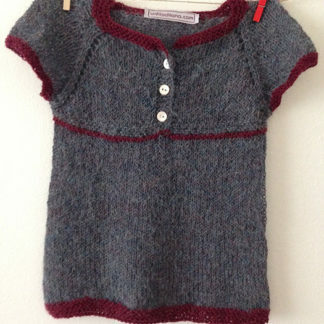 It is worked top-down in one piece, without seams for a more comfortable fit. 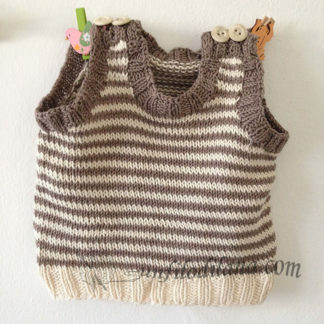 It is comfortable to wear even the smallest babies, open front with three buttons. 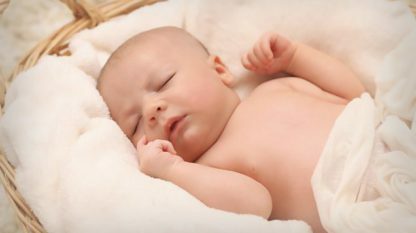 A small, handmade, precious garment that will embellish your child’s wardrobe or bring a touch of originality into a gift for a new birth. Hand wash or max. 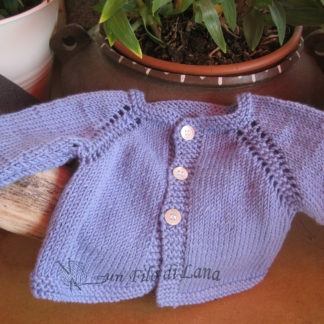 30 °, and drying on a flat surface so as not to deform it.